Rising out of the mod, twee, power pop and C86 scenese of the 80s came a guitar driven alternative rock in the UK. 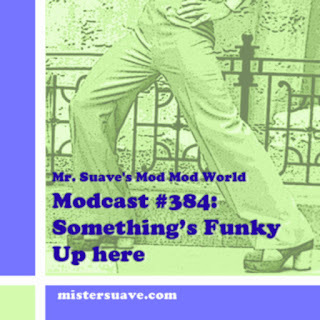 It was partly as a response to the hordes of flannel wearing grungesters and the burgeoning gangsta rap scene of the day. This alt rock movement was based outside of London, primarily in Manchester, and had as it's own roots in the British invasion bands of the 60s as well as psychadelic rock of the 60s/70s and the post-punk and new wave movements of the 80s. 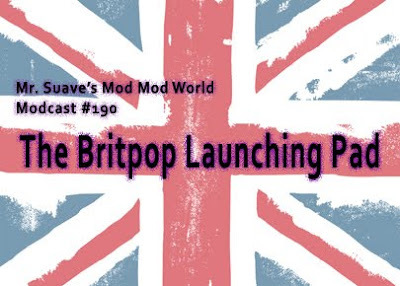 The bands on this modcast provided the launching pad for the mod influenced, British reinvasion that came to be called Britpop. Glad to see your hitting up the BritpPop genre now!